Yessir! 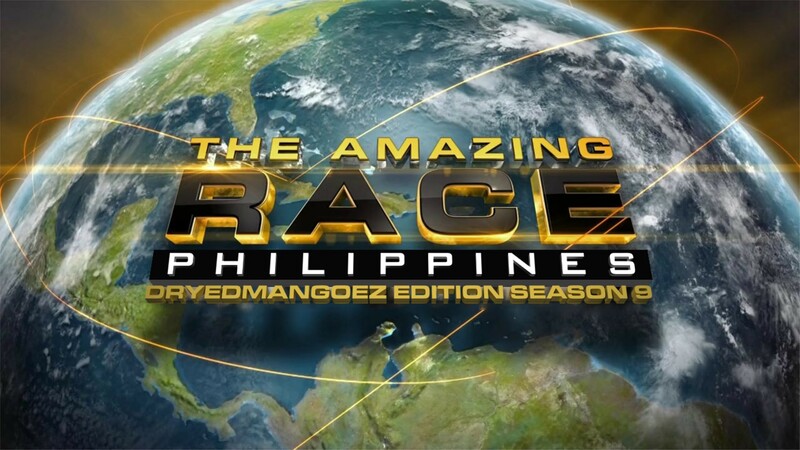 The Amazing Race Philippines (DryedMangoez Edition) is on a roll! Season 8’s “back-to-basics” style helped reinvigorate the franchise and the show is as popular and successful as ever! Yahoo! So that means it’s quickly time for another brand new Race around the world for 11 brand new Filipino teams. ← Recap: Power Rangers Dino (Super) Charge, Episode (1) 21 – "Why you gotta treat me so cold?"